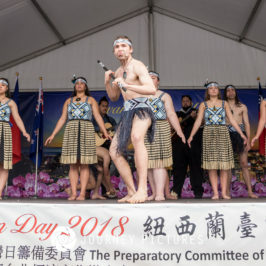 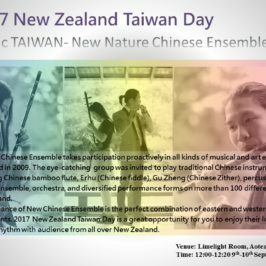 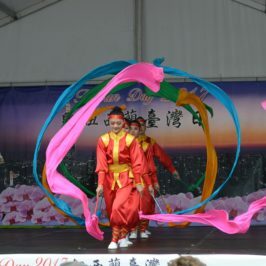 As one of the major cultural festivals in Auckland New Zealand, the ‘Taiwan Day 2017’ provided opportunities for the public to experience Taiwanese culture and arts. 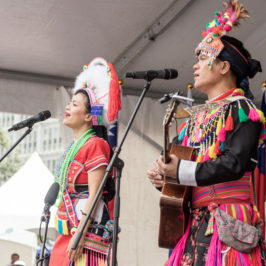 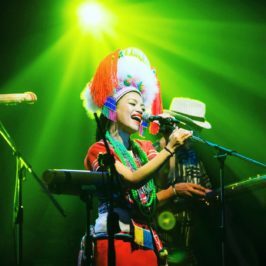 Activities included the Acrobatic Troupe of National Taiwan College of Performing Arts, multicultural performances, music, crafts, indigenous culture, indoor art, calligraphy, photography exhibitions, and of course, beautiful Taiwanese cuisine. 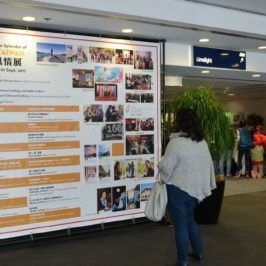 Please enjoy the highlights of the event.